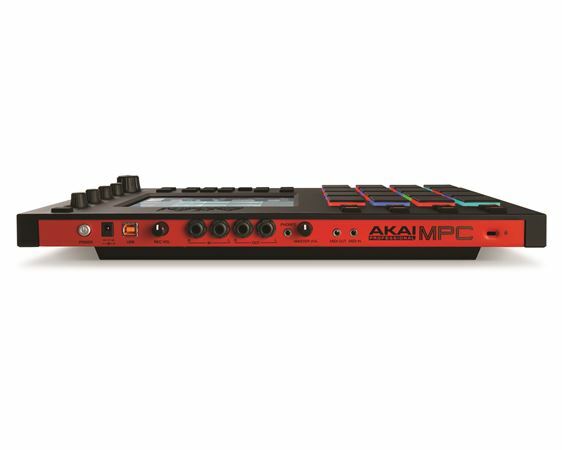 Shop Akai MPC Touch Music Production Workstation from AMS with 0% Interest Payment Plans and Free Shipping. The Akai MPC series of products has been at the forefront of modern music since the MPC60 was introduced in 1988. Although the now legendary abbreviation originally stood for MIDI Production Center, it now represents Music Production Controller. The Akai MPC Touch epitomizes this title while carrying its family legacy into a new era. This is not just another sampling drum machine. 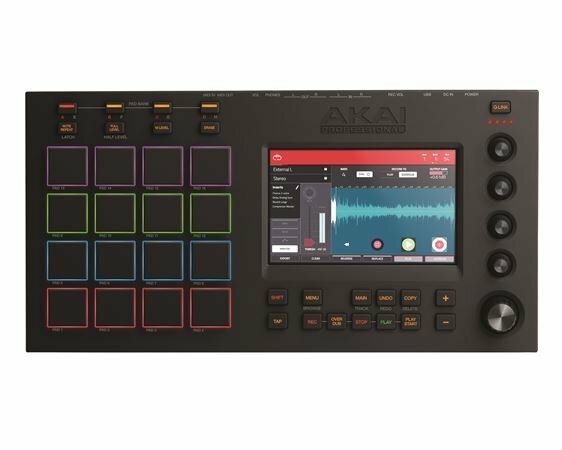 Following in the footsteps of the MPC Renaissance, the Akai MPC Touch uses the power of your computer to generate sounds and interface with other devices. This means that sample time and storage are limited only by your computer’s available RAM and hard drive space. Not content to simply stand in the shadows of those that came before it, the MPC Touch makes its own mark by being the first MPC to sport an LCD touch screen. The Akai MPC Touch’s backlit 7" color multi-touch display allows you to manipulate waveforms, MIDI events, envelopes, samples, effects, and many other controls with your fingertips. Just pinch, grab and edit. It’s that simple…and fun! 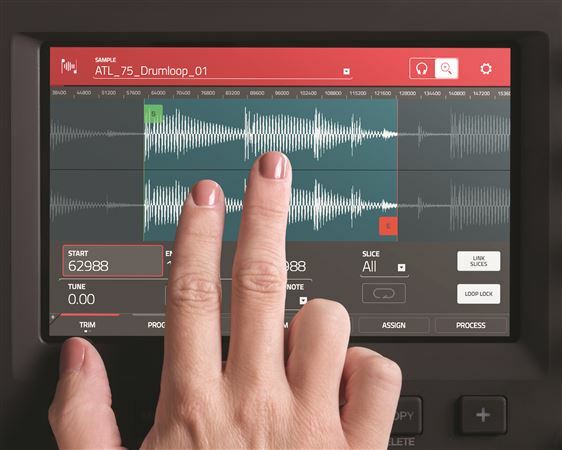 While the power of tactile control may be a brave new world for long-time MPC users, there are plenty of features that will make them feel right at home. The classic MPC sound is quite evident here, and the vastly improved pads still deliver that familiar MPC feel. In short, Akai has achieved a well-balanced blend of the MPC’s storied history with current technological advancements. 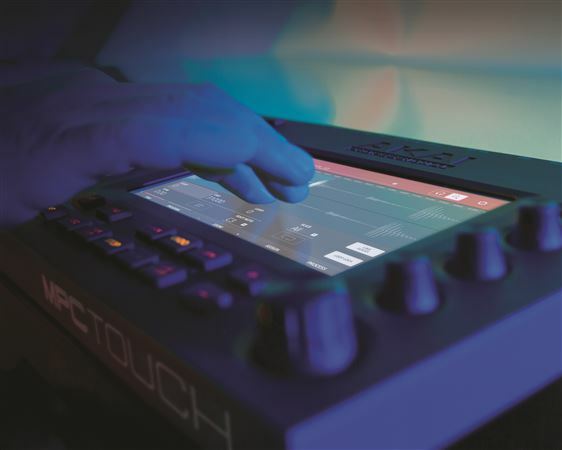 The end result is that MPC Touch represents the very future of music production. When you think MPC, the first thing that comes to mind are those big, responsive rubber pads. The MPC Touch has 16 of them (as you’ve come to expect), and they’re all velocity and pressure sensitive. They even light up in different colors depending on how hard you play them, ranging from yellow at a low velocity to red at the highest velocity. And as if that weren’t enough, you can also customize their colors. The MPC Touch connects to a power outlet using the supplied adapter. Use the included USB cable to connect the high-retention-force USB port to an available USB port on your computer. The Inputs and Outputs are on 1/4” TRS jacks for low noise and high fidelity, even over long cable runs. Use the Rec Vol knob to adjust the volume of the inputs, and the Master Vol knob to adjust the volume of the main outputs and the 3.5 mm Headphones output. Included with MPC Touch are over 20,000 sounds from AIR, CR2, Toolroom, MVP Loops, Sonivox and Prime Loops. Clearly this is not just a starter set, but rather a comprehensive collection of sounds and loops covering any and all musical styles. You’ll no doubt be making quality, innovative music within minutes of interfacing with your PC or Mac. The common VST load crashing issue is due to your main display zoom settings. If your computer/laptop is set to higher than 100% text zoom in windows display setting, then it will almost always crash upon loading VSTs. Once that is set correctly at 200, this unit works like a magic box. Highly recommended especially when it is going on sale for $399 now. Amazing item for an Amazing Deal! I highly recommend this product to any artist! Im having so much fun getting hands on with the MPC touch. It provides a user friendly interface on the Device itself! 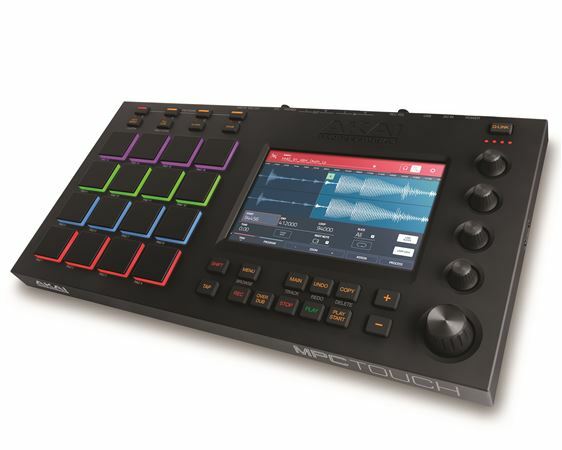 that’s very easy to get used too & MPC 2.0 is included ! I highly recommend this product ! & The MPC touch gets all the attention! No need to edit in the MPC 2.0 program on the laptop! Thank you Akai for this Masterpiece! & The Colorway is a matte flat black with a beautiful sleek and smooth design ! Well worth the money. American made it easy to purchase this gear with excellent customer service! This workstation is incredible. The sound library is extensive and the ease of workflow is tremendous. I was looking for a good supplier of music production equipment and through curiosity I came across American Musical Supply. AMS had exactly what I was looking for and gave a good price for the MPC Touch and they gave me the opportunity to pay it in installments which to me was a great help in itself. My friend enjoys the gift I bought for her and I enjoy the catalogs they send as it gives me the opportunity to see what near gear is out and other gear I may need in the future. Thanks, American Musical Supply for all your help and great customer service. ?? This item is amazing. Worth every penny. It's my go to to make my beats. The greatest purchase I did in my life! 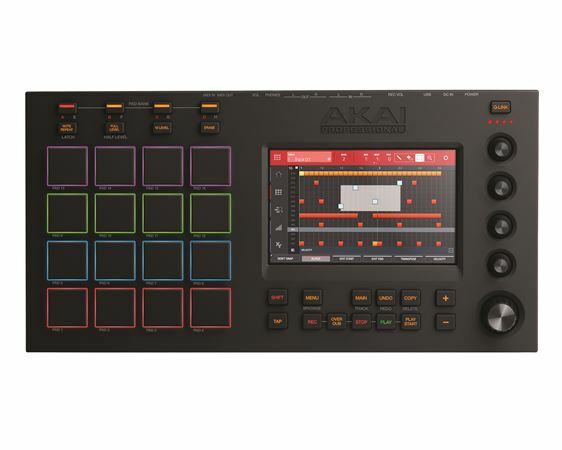 The AKAI MPC TOUCH is amazing I just tried and its phenomenal...I dont regret nothing...In fact, I would like to give it as a gift for my nephew and I would like to buy a AKAI MPC LIVE which is also incredible thank you to all the team of AMS for sell products of amazing quality. Don't look for regular places to buy things go to americanmusicalsupply.com and find something great for you. I recommend…..EVERYTHING.